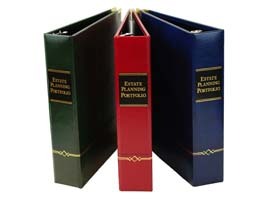 Legal Binders Now is proud to offer professional, durable binders manufactured to the highest quality standards that will enhance your client presentations. Our manufacturer- direct pricing will save you money, and your clients will appreciate the quality of these products. Our presentation products will keep your client's important documents and information neatly stored and organized for easy access at all times. Legal Binders Now's products are manufactured in our state-of-the-art facility located in the Heartland of America. We manufacture our products using only the highest quality materials and craftsmanship. Each and every one of our products will allow you to be confident in the professional image you want to provide to your clients. If you have any questions regarding our products, please contact one of our product specialists at sales@legalbindersnow.com. We will be glad to assist you. 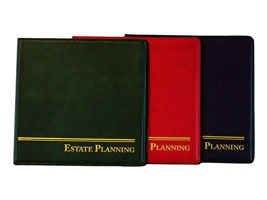 All of us at Legal Binders Now look forward to working with you!